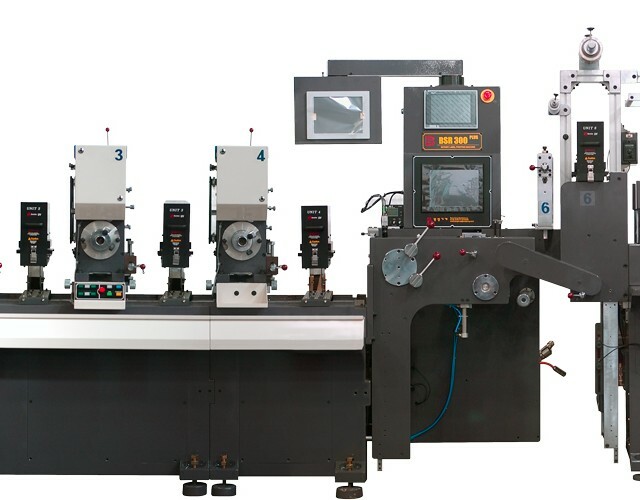 Auto Cutter, Standard Rewinder, Vertical Rewinder, Bridge Basket etc. possible various product lines. Cyinder, Printing Chase, Ink Fountain etc. It presents the know-how of the Department of Defense in 1993 founded a machine 22 years. It holds more than 150 customers in domestic and foreign, and I will supply the latest equipment. 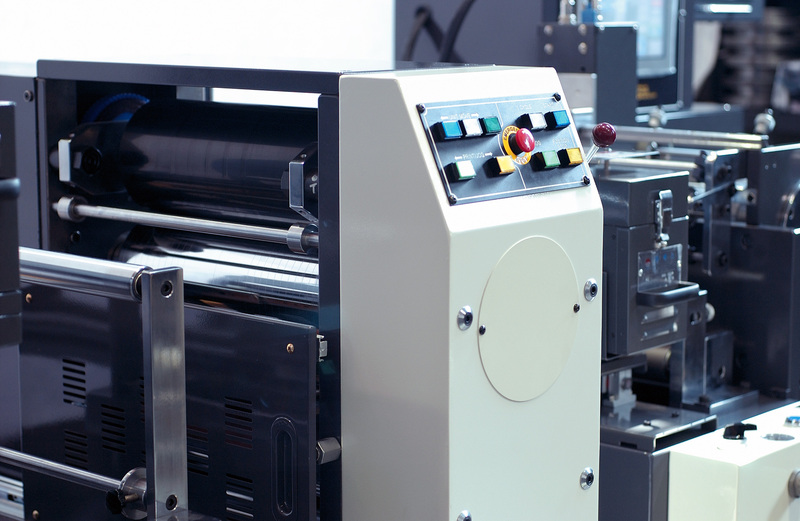 Domestic and abroad market Labeling of print and supply more than 1000 printing devices. 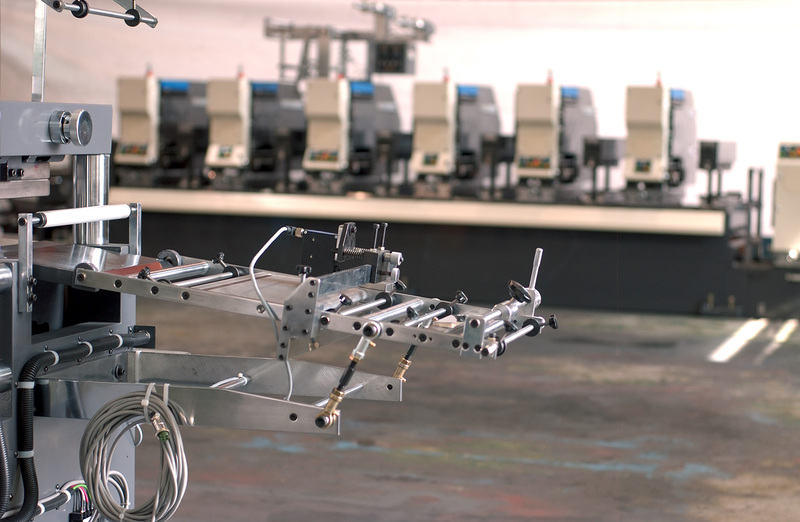 The machine holds the immediate release of our latest technology to produce the best products that bear many patents and certifications. 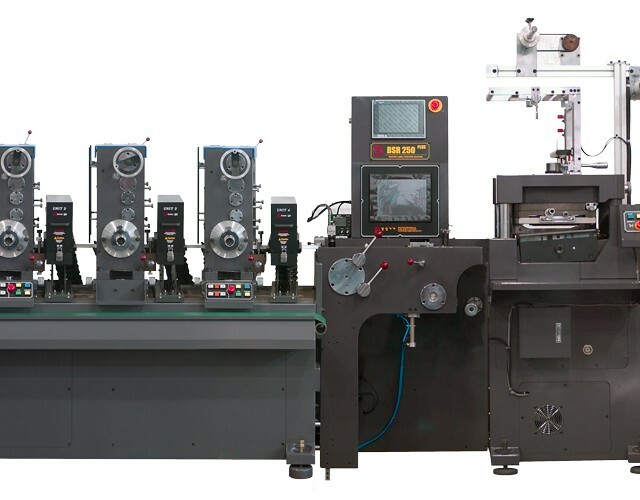 We, BANGSUNG, set a criterion of label printing machinery. 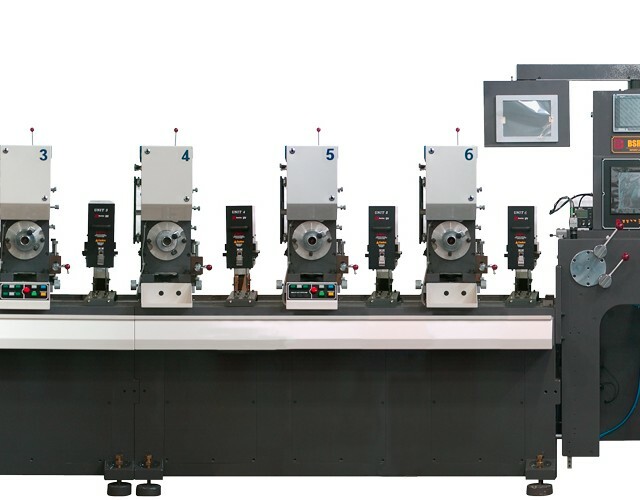 We, BANGSUNG MACHINERY CO., have been enjoying excellent reputation as a leading company of Korea label printing machinery field for more than 20 years and are proud that we manufacture the label printing machineries, the number one customers’ choice. 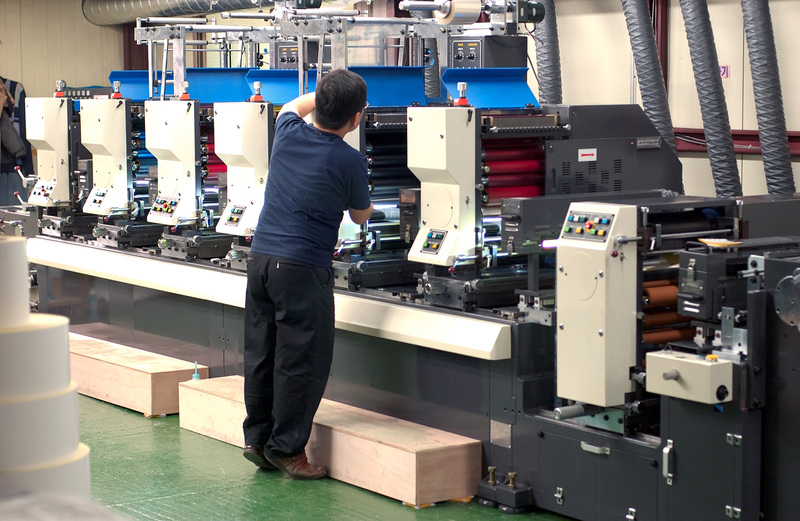 We hang on customers’ every word to pursue perfection in standardization of product, uniformization of quality and normalization of part and offer best collectible products under the flag of Value Creation. 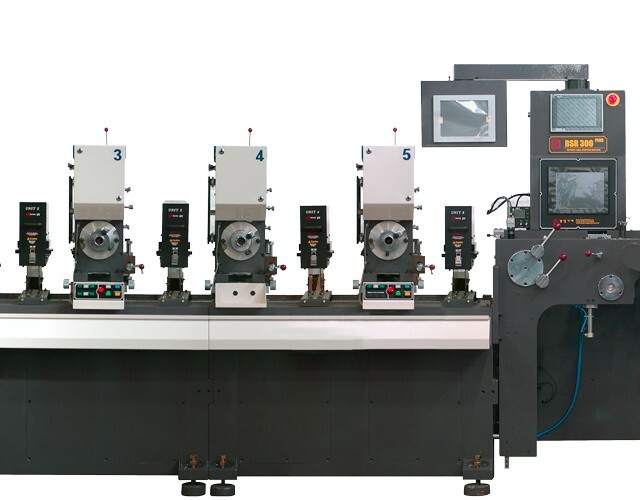 The excellence of BANGSUNG’s products has been proven by high global sales: India, Jordan, Mexico, Russia, Thailand, Turkey, Viet Nam and so on. Also, even at this moment, we are dedicated to offering more of our products in the world market. 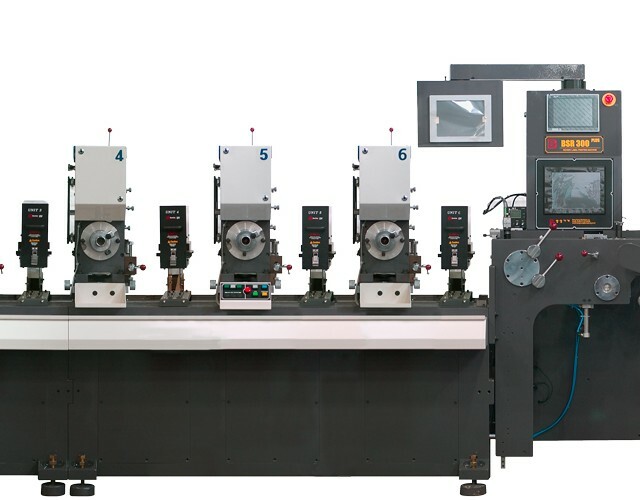 We are never complacent and going to do our best to provide the good products and services to customers now and forever with expertise accumulated for more than 20 years, newest manufacturing equipment and competitive pricing.